With over 500 miles of shoreline, Smith Mountain Lake is one of the premier places on the East Coast for a water adventure. 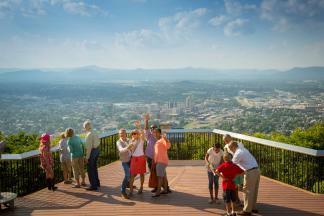 The combination of scenic beauty of the lake and exciting activities has earned it the reputation of being the “Jewel of the Blue Ridge,” and it’s certainly a fun place to spend a Blue Ridge Day! Whether it’s a big trip with friends and family or a romantic getaway, you can make all kinds of special memories on the water. The following is a list of 7 ways you can get on the water at Smith Mountain Lake during your next trip to Virginia’s Blue Ridge. Cruise on the lake in style with a ride on the Virginia Dare, a 19th century replica side-wheeler ship. The ship is used for narrated sightseeing tours and also operates lunch and dinner cruises, providing the opportunity for waterfront dining from a different perspective. With three convenient locations, Bridgewater Marina has an impressive fleet of boat and water toy rentals that will have you ready for fun. From wake boards and wave runners to giant tubes and ski boats, the pros at Bridgewater Marina know the best ways to help visitors enjoy the water. 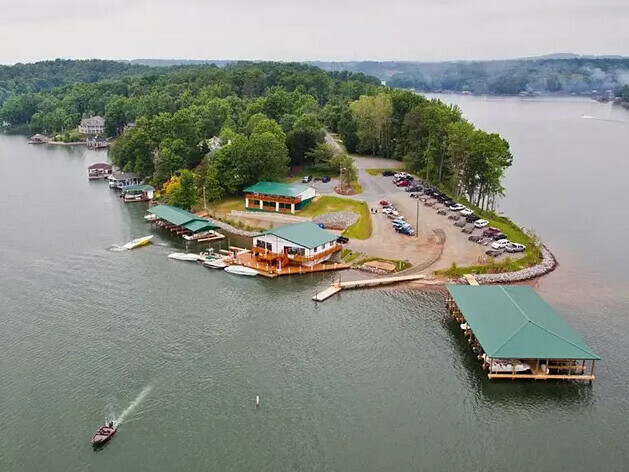 In addition to the marina at Bridgewater Plaza, they also offer rental services at Bernard’s Landing Resort and Smith Mountain Lake State Park. 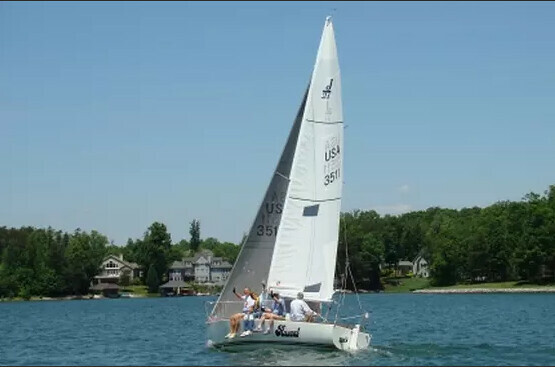 You’ll be ready to compete for the America’s Cup after a lesson with the Smith Mountain Lake Sailing School and Sailing Charters. Schedule a time for a lesson that covers the basics of sailing skills and techniques, or arrange for a charter, where you’ll get a chance to trim the sail and steer the boat. 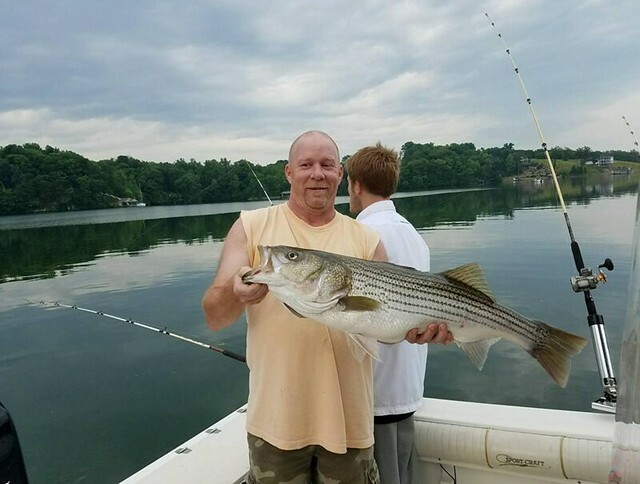 A vacation at Smith Mountain Lake State Park offers a little of everything, including a boat launch, waterfront trails for hiking & biking, great spots for fishing, and two public beaches. The cabins and campgrounds make this a popular spot for a relaxing family getaway. Take part in one of the fastest growing recreation sports in America by renting stand up paddleboards at Crazy Horse Marina. The calm waters of the marina’s cove make it easy to get your bearings before you paddle out to take in the stunning beauty of the lake and surrounding Blue Ridge Mountains. Reel in a prize-winning catch during a guided fishing trip with South Valley Anglers! You’ll be able to take advantage of all the best coves and fishing spots with the assistance and knowledge of a local expert. 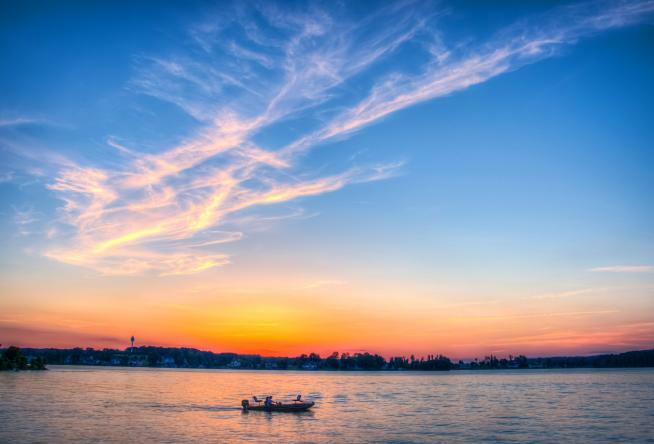 A site of numerous Bassmaster events over the years, Smith Mountain Lake is regarded as one of the best fishing spots on the East Coast. Whether it’s a half-day or entire week, Gills Creek Marina & Lodge has a variety of pontoon boats and kayaks for a water adventure. 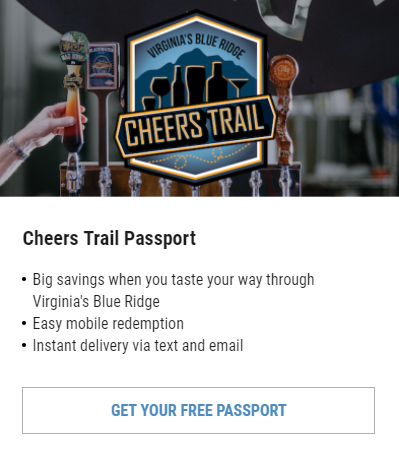 With an on-site store, you can pick up all the snacks and supplies you need for a full Blue Ridge Day. The marina also offers pet-friendly boat rentals. 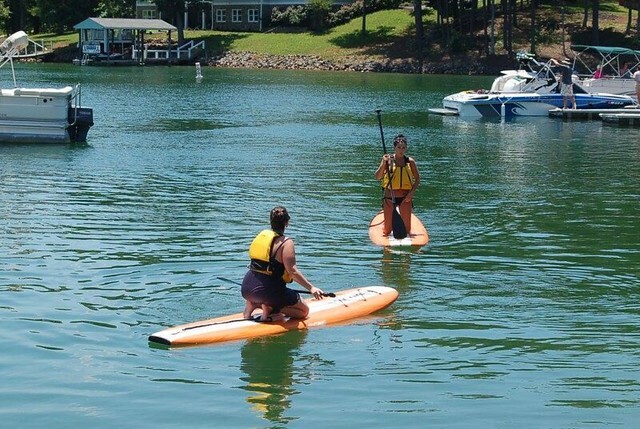 Visit our Smith Mountain Lake section for more ideas on planning your next getaway and learn more about our complete list of Water Sports in Virginia’s Blue Ridge. You can also subscribe to our e-newsletter to get more familiar with the region.